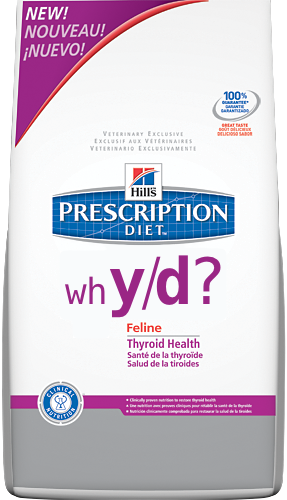 Careful consideration of Hill's new iodine deficient diet named y/d reveals numerous reasons for concern. In our discussion of this diet, the history of iodine deficiency in man is referenced. And the link between iodine deficiency and the human equivalent of feline hyperthyroidism called toxic nodular goiter or "Plumber's disease" is described. Finally factors that make y/d a poor choice for feeding to cats as a species are explored.